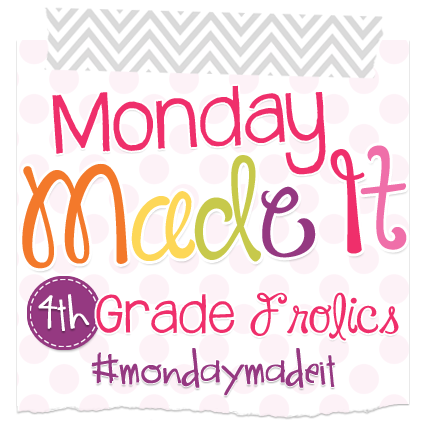 Mrs. Hankinson's Class: Pinterest Party is My Monday Made It! Pinterest Party is My Monday Made It! Several of my teacher friends and I have Pinterest parties several times a year. One of the teachers has a pool, so we "saved" her party until the summer so we can enjoy the water along with our crafts! Debbie, our host, went to Lowe's and purchased an 8' x 4' board and had it cut down to clipboard size. 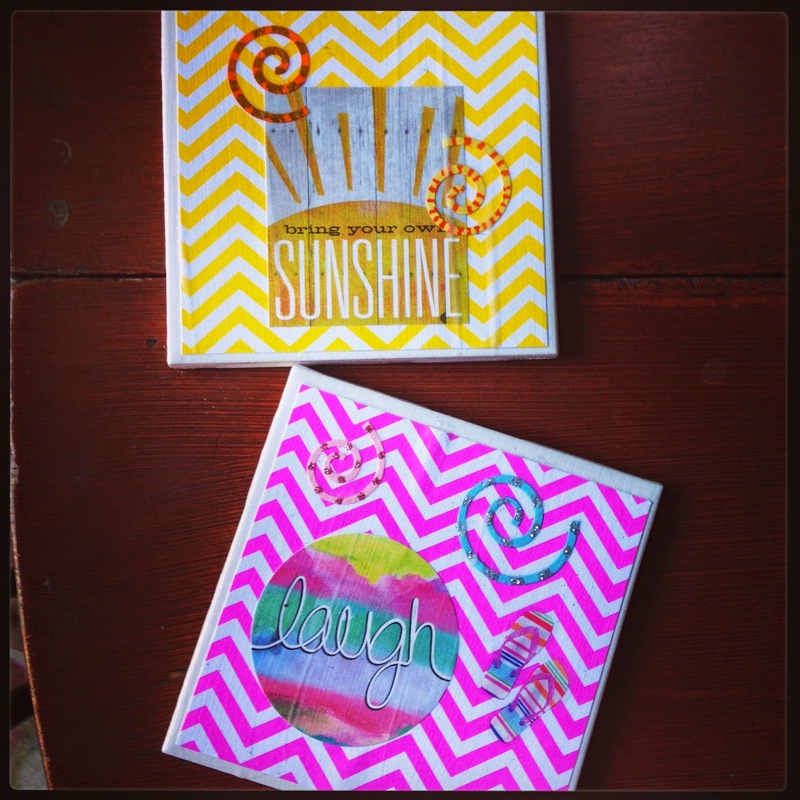 She had scrapbooking paper and a lot of Mod Podge for us to make clipboards! Here are my pages for my first clipboard. 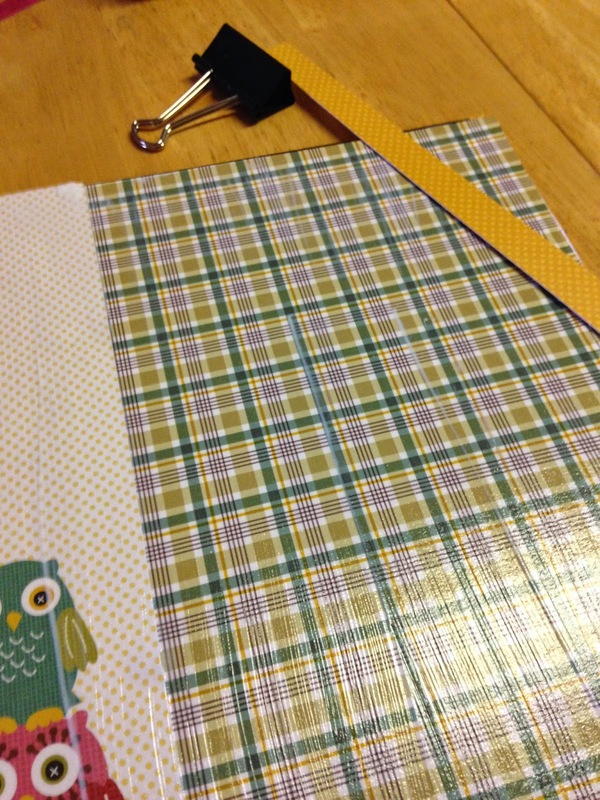 Use Mod Podge to cover one side of the clipboard and cover it with one piece of scrapbooking paper. Fold the edges of the paper over to seal the edges of the board. Then Mod Podge the front of the board and place the second piece of paper. 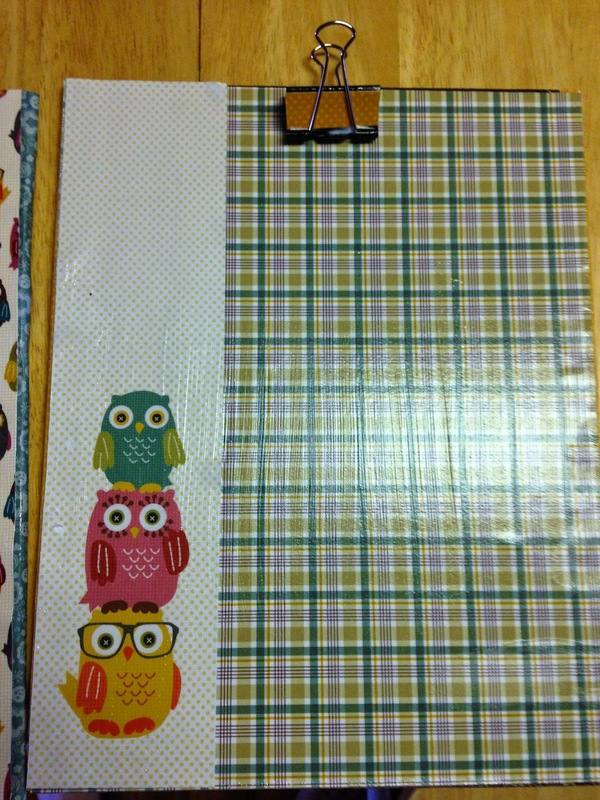 For this board, I had the yellow on the back with the plaid on front, accented by the owls. I used a scrap from the yellow paper to trim and cover one side of a binder clip. The clip was then hot glued to the top center to make the clip part of the clipboard! 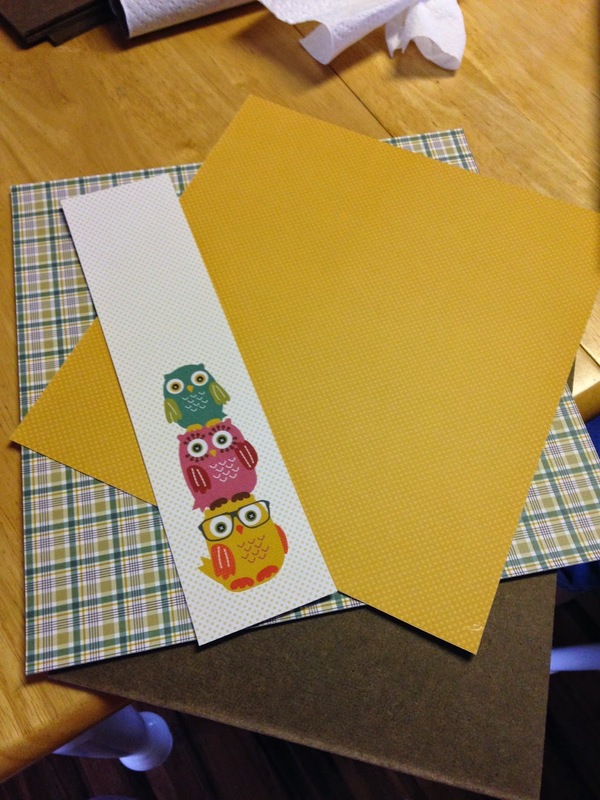 The second clipboard has bright blue paper on the back with this adorable owl paper on the front! Debbie found all different kinds of clips to use and I loved how this yellow one matched a few of the owls. Have you seen some of our other Pinterest party projects? Check out the links here! These are so adorable!!! I love the owls. I love the Pinterest project idea! The clipboards are super cute! 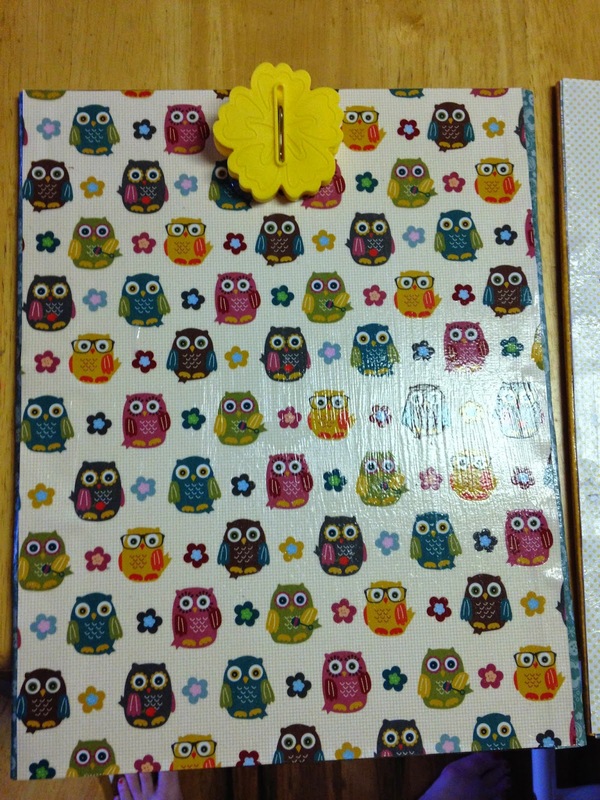 Your clipboard looks great - very cute owls! 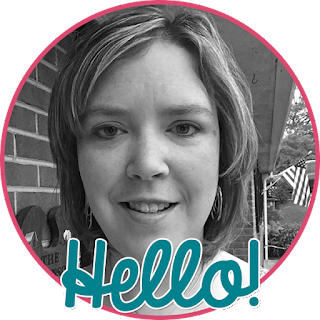 What I've been up to ... and a new product!